This recipe for Grilled Chicken with White BBQ Sauce will be the hit at your next cookout! Perfectly grilled chicken and a tangy white bbq sauce for dipping, yum!! 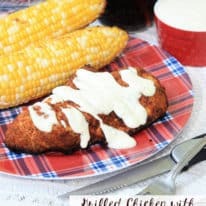 This Grilled Chicken with White BBQ Sauce was a quick dinner we pulled together on one of those particular summer weekdays where the boys had earned a fun science activity after dinner. I love recipes like this one that have big, bold flavor with little effort – leaving you with plenty of time to have fun with your family. As a northerner I’ll admit, I asked myself the same question! 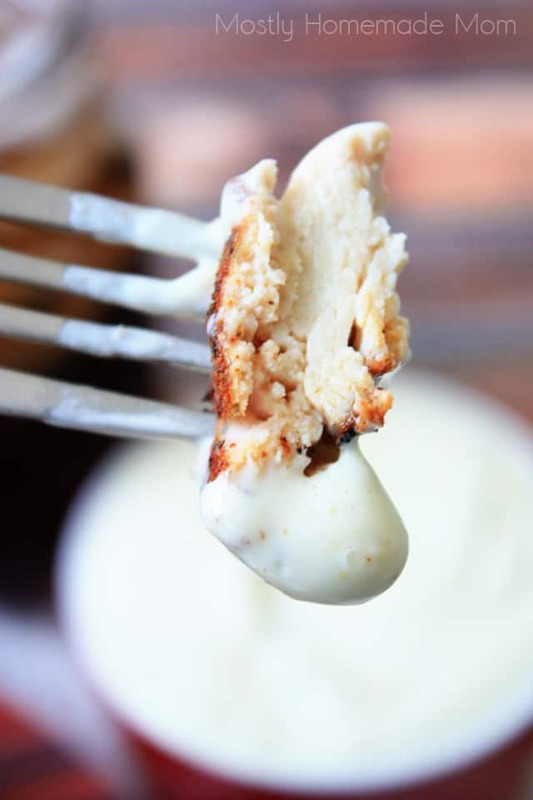 White bbq sauce is a regional, southern favorite made with mayonnaise, mustard, and horseradish. It’s tangy flavor goes perfectly with grilled meats! How long does white bbq sauce last? Kept in the fridge in a tight-lidded container, a fresh batch of white bbq sauce should last about a week. 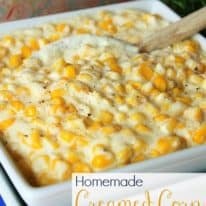 Freezing is not recommended due to the mayonnaise in the recipe, but it honestly takes a matter of minutes with pantry-staple ingredients to mix it together so no need to worry about that! What is white bbq sauce good on? Grilled chicken is obviously my favorite! 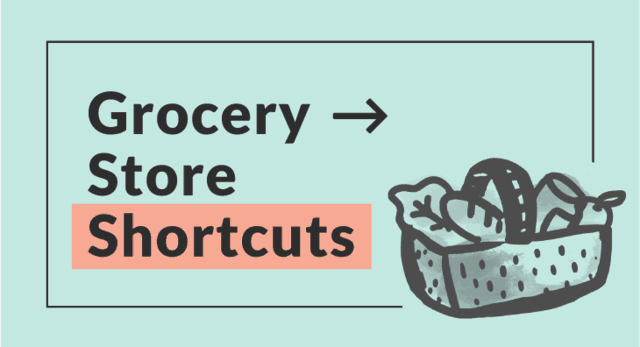 But it’s also great on chicken wings, steak, and grilled pork loin or pork chops. I honestly can’t think of a grilled meat that it wouldn’t be good on! 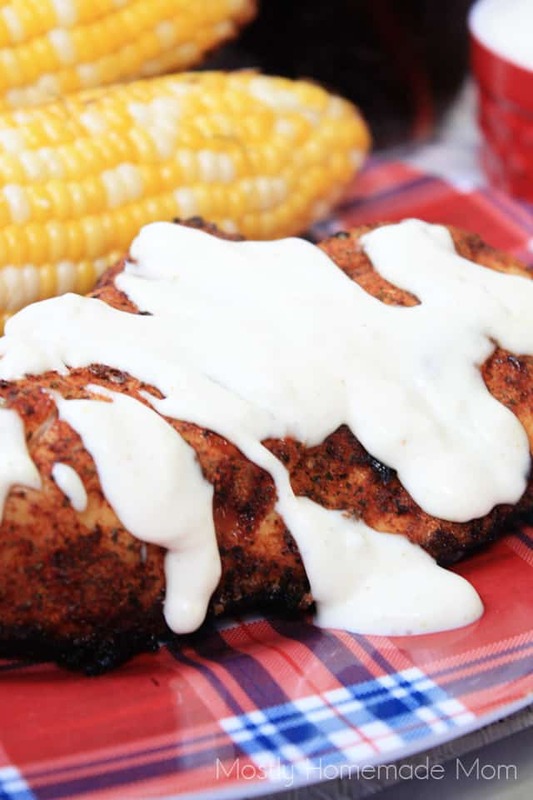 This recipe for Grilled Chicken with White BBQ Sauce will be the hit at your next cookout! Perfectly grilled chicken and a tangy white bbq sauce for dipping, yum! Rinse chicken and pat dry. Mix rub ingredients together and rub evenly over each chicken piece. Seal chicken in a tight lidded container or bag and refrigerate for 4 hours. In a medium bowl, whisk together all bbq sauce ingredients. Cover and refrigerate 4 hours as well. 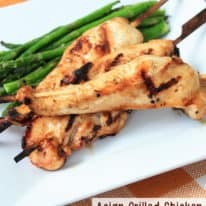 Remove chicken from container/bag and grill over medium high heat for 5-10 minutes per side or until chicken tests done and is cooked through. Place chicken on serving platter or individual plates. 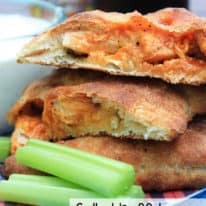 Dollop white bbq sauce over chicken and serve with additional sauce for dipping. 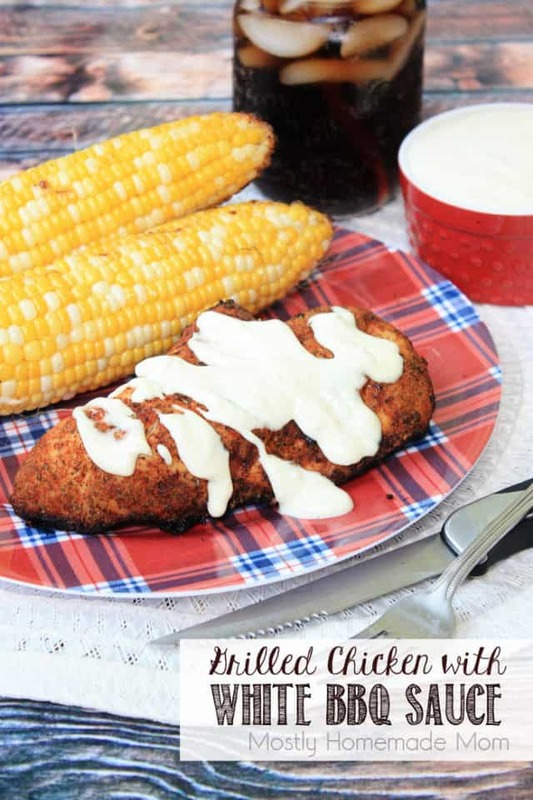 If you liked this Grilled Chicken with White BBQ Sauce recipe, please give it a rating and leave a comment below this post! 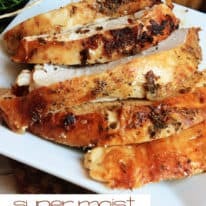 The white bbq sauce with this chicken is the absolute perfect smoky-tangy flavor combination that you expect in the summer for backyard cookouts! I saved the extra sauce and served it with some fresh cut up veggies the next day, and that was absolutely delicious as well. 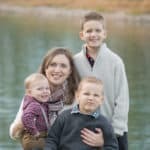 Let me know what you think of the sauce if you get a chance! Happy grilling! 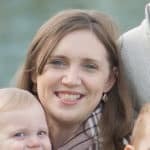 Hi Kelly, I love the sound of this recipe and sauce! I’ve been wanting to try the White bbq sauce for awhile now. 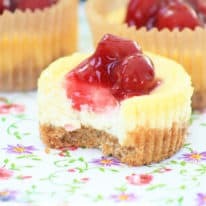 Will definitely be pinning your recipe! Thanks! Yes. Yes. Yes. Yes. Yes. 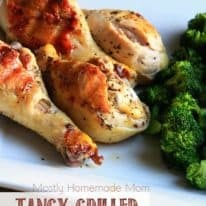 We rarely do repeats in our household (when your wife runs the blog, there’s always something new on the table), but when we need a go-to grilling recipe, this is my selection for chicken. Get that chicken to 165F inside and it will turn out amazing. This is probably my favorite chicken dish on the whole blog.